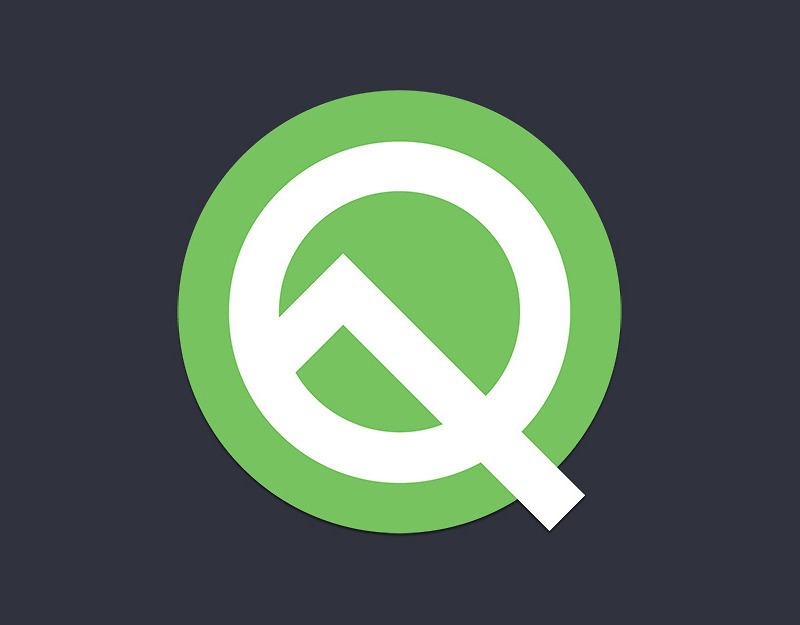 Android Q Beta 2 is now available for Pixel devices! As this is only the 2nd Android Q beta build (first build), we aren’t quite to stable fun yet. That said, things should be more stable than the previous build, plus we could get new features (like Bubbles!). The Android Q Beta 2 is available now for Pixel, Pixel XL, Pixel 2, Pixel 2 XL, Pixel 3, and Pixel 3 XL. If you’d like to test, head over to the Android Beta site and sign-up.